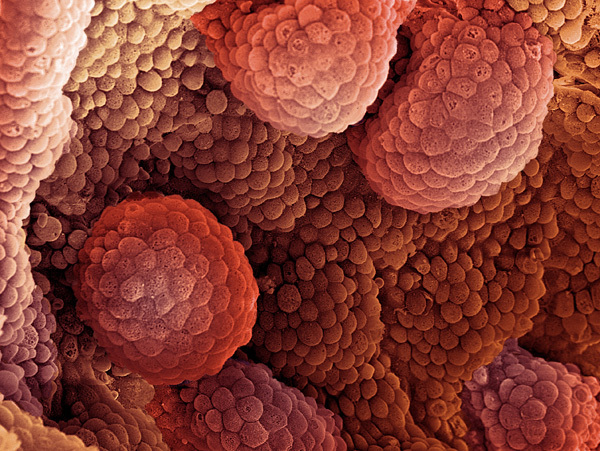 The prostate cancer is one of the most common types of cancer in men. Prostate cancer usually grows slowly and initially remains confined to the prostate gland, where it may not cause serious harm. In Bulgaria, prostate cancer is the second most common cancer (after lung cancer) and the risk increases with age. However, it remains the second leading cause of death for men, diagnosed with cancer. Prostate cancer has a better chance of successful treatment, if detected early, when it’s still confined to the prostate gland. Hill Clinic’s urologists advise: every man after 40 needs to go to examination at least once a year. Screening refers to testing to find a disease such as cancer in people who do not have symptoms of that disease. Screening can help find cancer at early stage, when it is more easily cured. Prostate cancer can be found early by testing the amount of prostate-specific antigen (PSA) in a man’s blood and with digital rectal exam (DRE). At Hill Clinic, an expert team of urologists work together to provide the best care possible. Each year our specialists treat several hundred men with prostate problems. They will listen to you carefully and thoroughly understand your health concerns. We tailor the care you receive to your personal health care needs. You can trust our specialists to collaborate and offer you the best possible outcomes, safety and service. 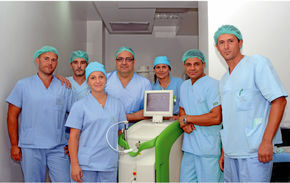 Hill Clinic is a pioneer in modern urology. Our significant advances are: technology and techniques used in minimal invasive treatment procedures. Hill Clinic is the best decision! To schedule an appointment, please, do not hesitate to call us: + 359 2 439 31 31.